How Many Songs Can a 2GB or 4GB iPod Hold? The Apple iPod has evolved over the years since it was introduced to the world. Since then, it has grown into a variety of forms; the iPod Shuffle, Nano, Classic and Touch. With these different models come a variety of sizes and song capacities. So before you go and purchase your iPod, this guide will show you how many songs each model can hold. How many songs can a 4GB iPod hold? – Which iPod? For starters, it is important to realize how song capacity works with iPods. A gigabyte (GB) equals 1024 megabytes (MB). Song sizes vary but for most songs they run between about 3-5 MB in size. This all depends on the quality and length of the song since many songs range between about 2-5 minutes we'll go off of this measurement. So if every song you had was 4MB in size then you will get about 256 songs per gigabyte. Again, since song size varies this will not be precise but to get an idea on size it's an easy way to go from. So if you are purchasing an iPod that is 4GB in size, then you will be able to hold about 1,000 songs. Currently the only iPod that comes in a 4GB size is the older iPod Shuffle models. 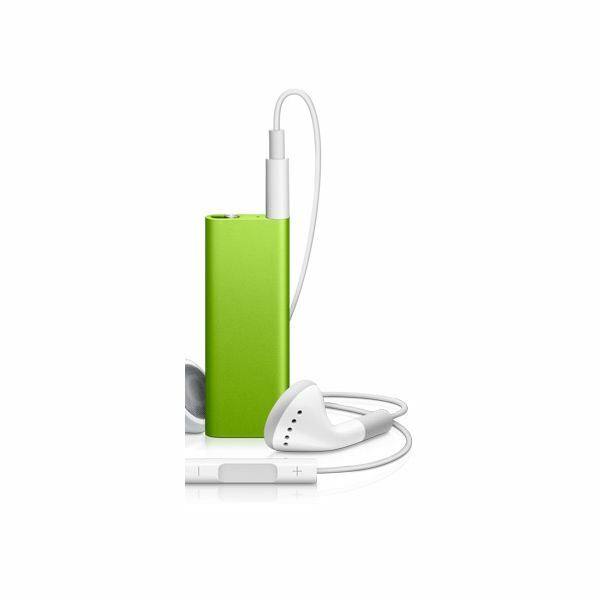 The iPod Shuffle is the least expensive of all of the Apple iPods on the market. It is the most basic iPod and holds the smallest amount of music. There are currently two types of iPod shuffles to choose from, the 2GB and the 4GB sized iPod Shuffles. The 2GB iPod Shuffle will hold about 500 songs. A 4GB iPod can hold about 1,000 songs on it. The iPod Nano is the next step up from the iPod Shuffle. Not only does the Nano play video, but it comes with a larger capacity for music. The two iPod Nanos offered are 8GB and 16GB models. 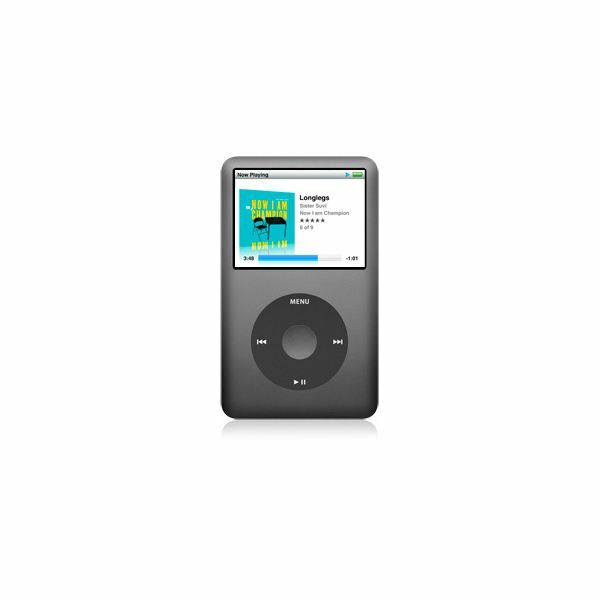 With the 8GB iPod Nano, you will be able to put about 2,000 songs on it. 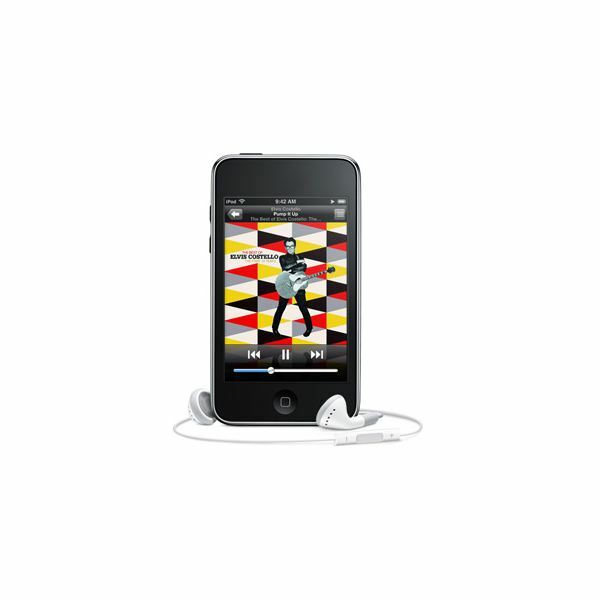 With the 16GB iPod Nano, you will be able to hold about 4,000 songs. The iPod Classic is the giant of all the basic iPods. What I mean by basic iPods is that it has the scroll wheel and video screen, unlike the iPod Touch, which is completely touch screen oriented. The iPod Classic also holds the most music of any Apple iPod on the market. The iPod Classic comes in a single monstrous size of 160GB. This iPod has the capacity to hold a whopping 40,000 songs. This should hold your music library for quite some time without you ever having to worry about it getting full. With that said, it also is the most expensive iPod of any of the spin wheel styled iPods on the market today. The iPod Touch is the flashiest iPod of the four types currently on the market. It resembles the iPhone in almost every aspect except for the phone feature. The iPod Touch, like the Nano and Shuffle, comes in different sizes. You have the choice of a 8GB, 32GB and 64GB iPod. The 8GB iPod, like the Nano, will hold roughly 2,000 songs. The 32GB sized iPod Touch will hold about 7,000 songs. Finally, the 64GB sized iPod Touch will hold about 14,000 songs. The price increases quite a bit as you go up in size, so make sure you know how much space you need before purchasing your iPod. If you are going to buy a new iPod, it's important to make sure you look at the song capacity for different iPod models. 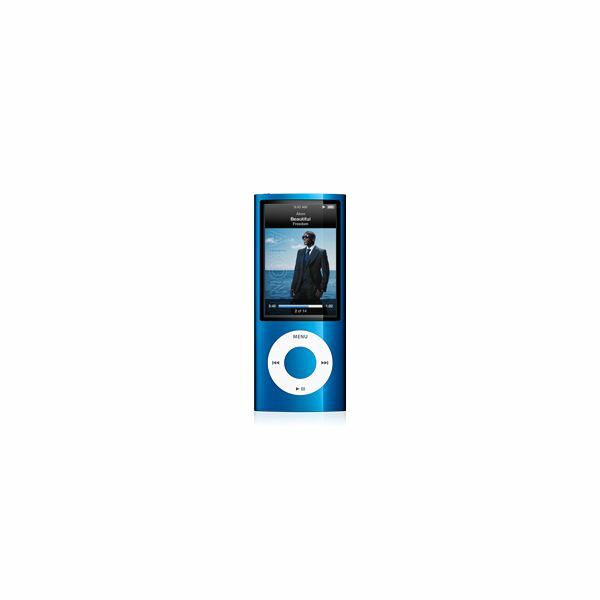 iPods come in many different sizes, colors and styles, so choosing the right one is important. If you have a huge music library, then it may be a good idea to select one of the larger sizes. If you are a casual music listener, you may be happy with a smaller sized iPod. The choice may even save you some money. Apple provides you with so many options that you can find the iPod that fits your needs perfectly. I hope this guide helps you answer the question; how many songs can a 4GB iPod can hold? I hope it even allows you to distinguish the size differences between the larger sizes and find the best iPod for your needs. The best advice is to look at your music library folder and click on info and see how big the folder is. Then go off of that size when purchasing an iPod. If you don't have any music purchased yet, then hopefully this helps. It was brought to my attention by a reader that some of my information was incorrect about ipod storage size. The reader was actually correct with my 4GB size statement. I have corrected the article accordingly. Thanks to that reader (Danr) for the comment and the correction. Keep in mind that the capacity all depends on song size which then depends on quality and length of a song.